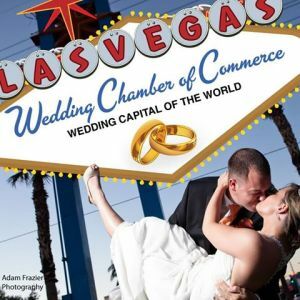 Are you having a Destination Wedding in Las Vegas? He asked you said “YES” now it’s time to look for your PERFECT GOWN. You know the one you have dreamed of since you were a little girl. 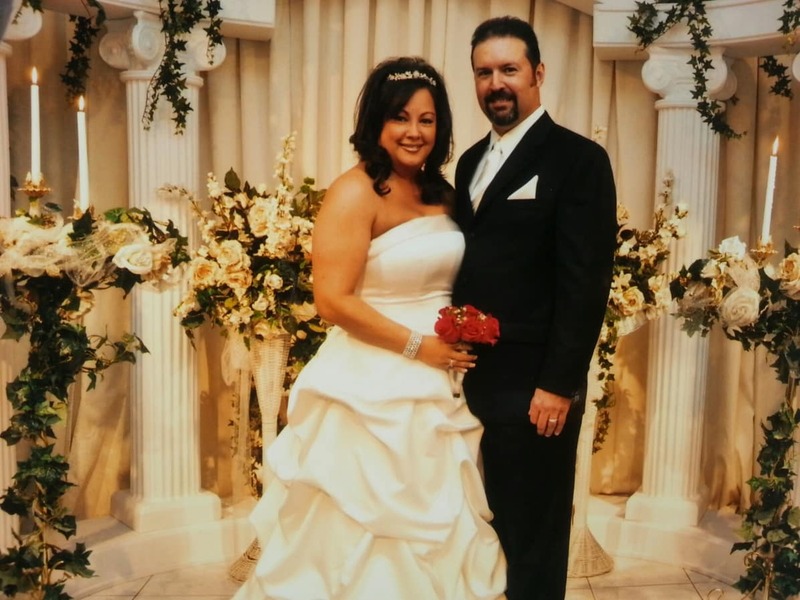 Las Vegas Wedding Gown Specialists has seen a lot of wedding gowns come in for alterations, cleaning and preservation. The variety is just amazing and even sometimes we even see things we have not seen before. We know that a newly-engaged bride will surely feel overwhelmed when going to look for her gown. This time for a lot of brides starts out as fun and can become very stressful. The most important thing for your wedding gown is of course that you love it. Everything else is secondary. When you look for your gown think about the time of the year, is your wedding a themed event, is it an indoor or outdoor wedding. Is your wedding on the casual side or will it be a formal wedding? Be sure and get the gown of YOUR dreams. Remember the more people you take with you to select your gown the more opinions you will have and perhaps you won’t end up with the gown your really want. It is YOUR WEDDING and you should have the GOWN you want. As the Happy Bridal Couple have you decided on a Destination Wedding? 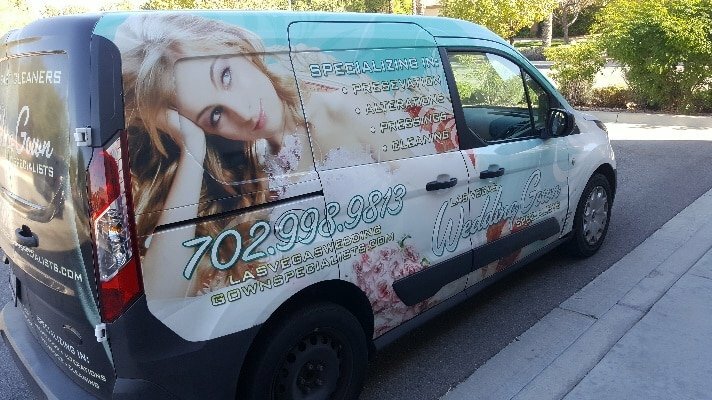 If so, have you decided to come to Las Vegas to say your “I do’s”? If so, we can help. You can ship your gown to us (avoiding the hassle of carrying on the plane) and we will have it ready for your big day. You tell us where and when to deliver to your hotel or wedding venue. If you would rather travel with your gown no worries, we will pick-up your gown and get it ready for your big day and deliver back to you at the hotel or wedding venue. Don’t forget we can pick-up the gowns and tux’s for your bridal party and any other guests that want to look their best for your big day. When your big day is over, we can pick-up your gown and do the gown preservation and ship it back to your home. We are the only company authorized to use the Museum Care Method™ of cleaning in the State of Nevada. This method is recommended by the top designers of wedding gowns. Don’t trust your gown to just anyone we are seated on the board of The Association of Wedding Gown Specialists. All gowns are HAND CLEANED.